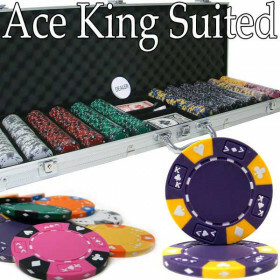 Here's a great starter set to game your game out of the dark ages. 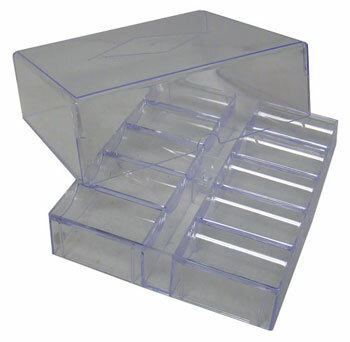 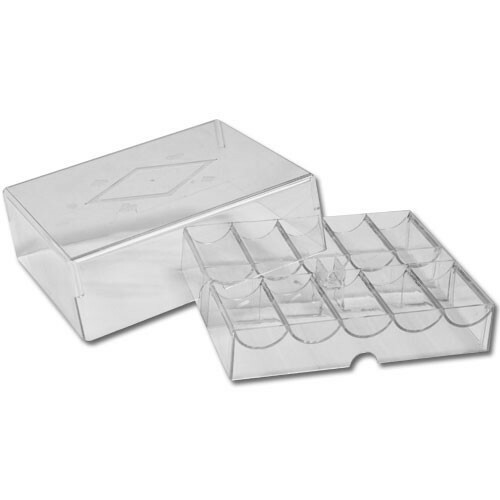 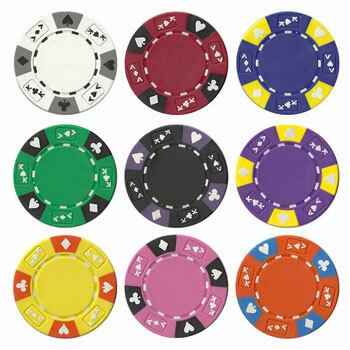 This poker chip set is great for casual cash games or tournament use as you can set the values of the chips to anything you want. 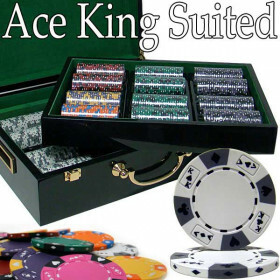 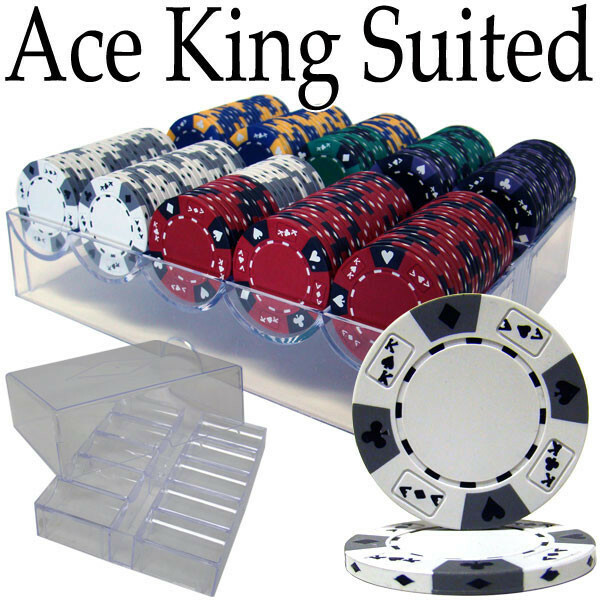 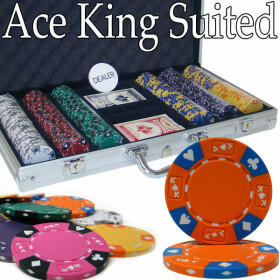 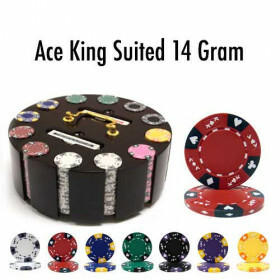 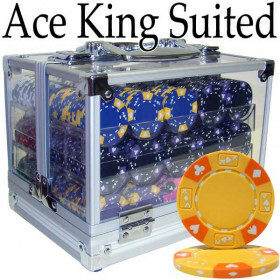 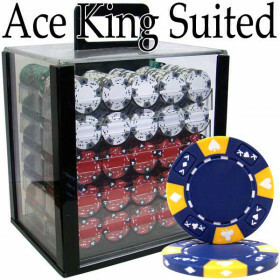 200 Ace King Suited poker chips.